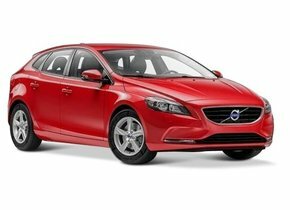 Replacing the broken rear window of your Volvo? The rear window replacement of your Volvo can unfortunately sometimes be necessary. This is partly because these car windows cannot be repaired, as is sometimes the case with windscreens. In case of damage, the rear window has often fallen apart into thousands of pieces immediately. This makes replacing the rear window of the Volvo inevitable. Fortunately, for many models of this Swedish brand, we have brand new rear windows to order. The costs are considerably lower than what you will have to pay at a brand dealer, because these are after market car windows. We tell you more about the cost of replacing a rear window here. 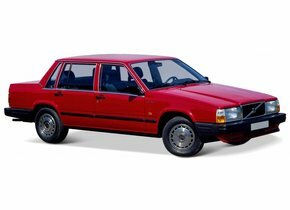 For that we will discuss some important aspects of Volvo history, such as the recent acquisition of an emerging name in the automotive industry. 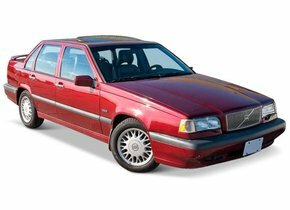 In addition, you can read why Volvo has been very important in the field of automotive glass in the past. company was founded in Gothenburg. This company manufactured, among other things, ball bearings. 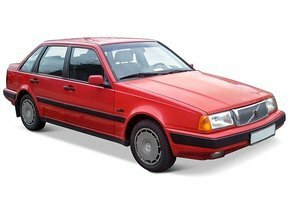 In 1915 SKF registered the name Volvo so that they could use it in the future to sell a certain type of ball bearing in America under this name. 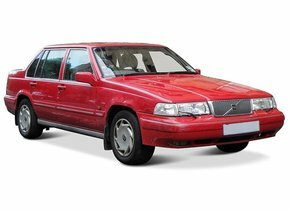 Volvo is Latin for 'I roll' and therefore very well suited for smooth running ball bearings. However, in 1927 SKF decided to set up a separate company to produce cars. Since the name Volvo had not yet been used but had already been 'reserved' by the company, the car division got this name. was important in this. This model was produced from 1947 onwards and it was the first Volvo to be sold in America. 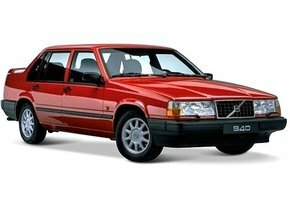 This turned out to be a golden move, because to this day America, together with Northern Europe, is the most important market for Volvo. Cooperation with DAF and later the takeover by Ford and Geely. Pehr Gyllenhammar was Volvo's CEO for no less than twelve years and he quickly acknowledged that the company would not manage on its own feet in the long run. Many other car companies began to merge in that period, from the 1970s onwards, and large power blocks were formed. Among other things, Volvo was seeking rapprochement with Saab, but it was not a large-scale collaboration or merger. Volvo did buy the ailing car branch from the Dutch DAF in 1973. The small models of DAF were sold as Volvo cars. 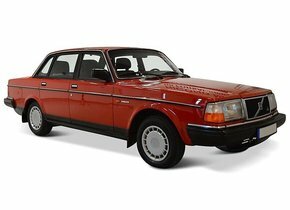 Especially the Volvo 340 made in the Netherlands was a great success in England and other countries in Europe. Lexus and Subaru, which took over a large part of the American car market from Volvo, made the company unprofitable. The commercial vehicles division, hereinafter Volvo Group, was split from the passenger car part. 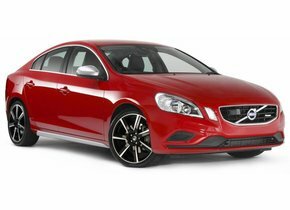 This became Volvo Cars. The Volvo Group is still in Swedish hands and is quite successful in selling, for example, buses and trucks. 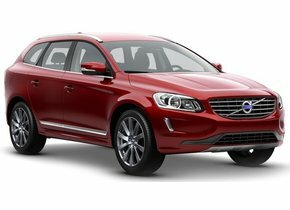 Another route followed for Volvo Cars. 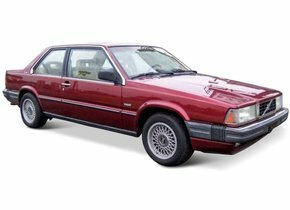 In 1999 Ford acquired Volvo Cars and the company, together with Jaguar, Land Rover and others, was incorporated into the Premier Automotive Group. 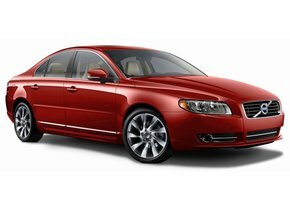 Although some high-profile and relatively successful models were released, such as the Volvo XC90 and XC60 and the Volvo S60, the economic crisis forced Ford to sell Volvo Cars. In 2010, a new investor was found in the Chinese Geely Holding Group. Volvo is known for the high level of safety of its cars. 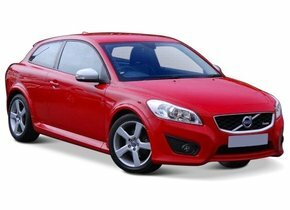 Moreover, this is not only an aspect of Volvo that they need to get right so that the cars pass the necessary tests, because over the years they have done a lot of developments themselves while they were not yet needed. As early as the 1950s Volvo first designed the two-point belt and later the three-point belt and fitted all models as standard equipment. They were the first to experiment with extending the crumple zone of a car and with placing airbags for passengers and in the sides of the cars. Moreover, Volvo can be seen as a pioneer in the field of safe car windows. The very first cars manufactured in Europe around 1900 had no windows at all. But especially when the speed of the cars increased, this turned out to be a handy addition. However, Volvo was only the first to install laminated windscreens in the cars in 1944. As a result, the windows of cars with windscreen damage break into large shards less quickly and it was therefore a lot safer for the occupants in case of an accident. This innovation can be seen as the forerunner of the current laminated windscreens, with a layer of PVB film between two layers of glass. 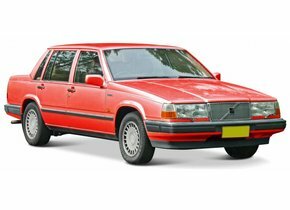 Because of the high safety of the cars of this brand, it is certainly necessary to replace the rear window of your Volvo when it is broken. Although it is not forbidden to continue driving, it can cause problems. 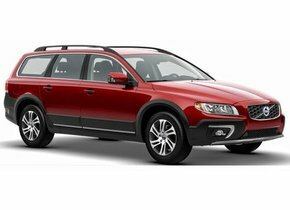 The rear window replacement of your Volvo does not have to cost the main price. Through us you can order after market automotive glass. This is of exactly the same high quality as the car windows you will find at a brand dealer. The difference is that the after market car windows do not have a brand logo, and can therefore also be sold by parties other than brand dealers. Because of the possibility of competition, the prices are considerably lower for you. Replacing the Volvo rear window is therefore more favourable to do through us than through a brand dealer. It is also possible to replace the rear window yourself. 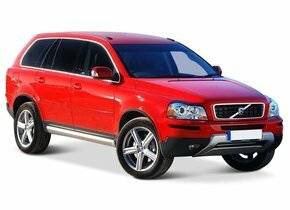 Simply order the rear windows for the Volvo model you have in your possession. If desired, choose the corresponding rubbers and mouldings. We will make sure that the order is delivered to your home within one to three working days. If you do not have the knowledge to replace the Volvo rear window yourself, you can count on our certified partners. They will replace the rear window on location and will also do so at competitive rates. 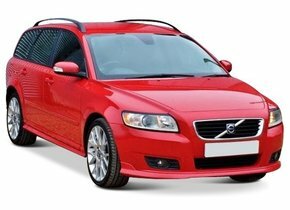 If you don't want to pay the main price for a Volvo rear window replacement, place your order today.